Lydia Fenet, Managing Director of Christie’s and seasoned auctioneer, shares the secrets of success and the strategies behind her revolutionary sales approach to show you how to embrace and channel your own power in any room. 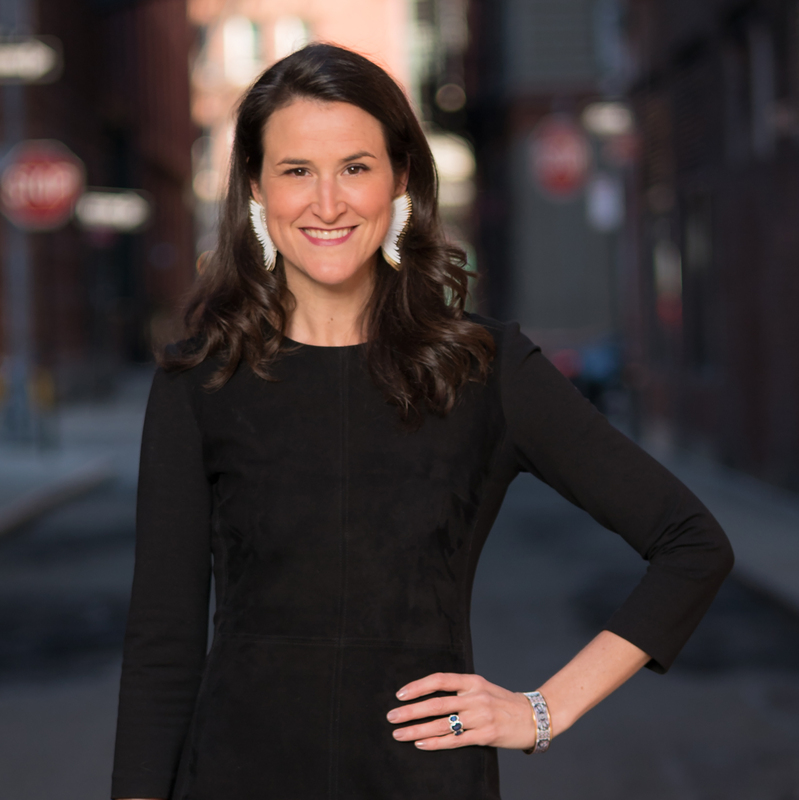 In her capacity as lead benefit auctioneer for the firm, she has led auctions for over six hundred organizations and trains Christie’s charity auctioneers. Lydia travels around the country lecturing on “The Art of Selling" and speaking to groups about empowering women in the workplace. She was named one of New York’s most influential women by Gotham magazine and has been featured in The New York Times, The Wall Street Journal, Forbes, Crain’s, Elle, and has appeared in Vanity Fair, Women’s Wear Daily, Vogue, and Town & Country. She lives in New York City with her husband, Chris, and their three children, Beatrice, Henry, and Eloise. “We all agree that we need more women leaders—the question is how to get there. One of the answers is Lydia Fenet." 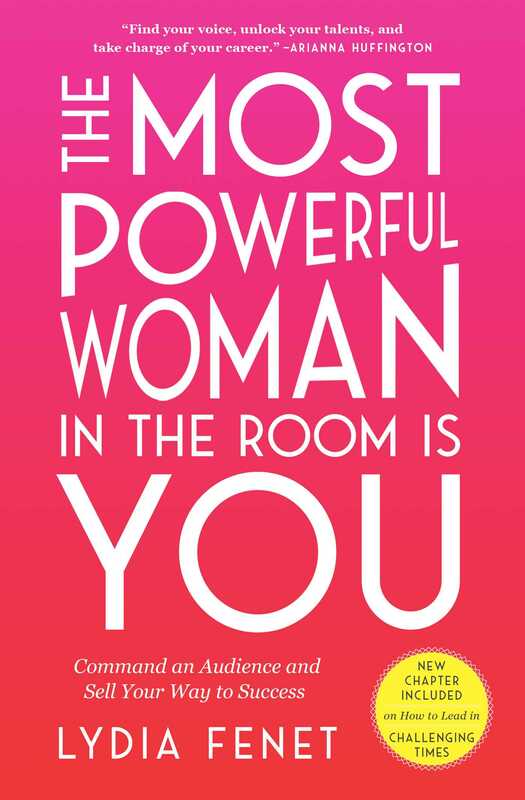 “Lydia knows how to get the attention of a room immediately, gavel or not, so who better to write the book on how to be the most powerful, the most dynamic and captivating woman in the room than she."